Confluence of basic design elements with optimum space utilization that defines luxury & spells class, SIPANI Grande is a testament to tranquility nestled in 6th Block, Koramangala. Boasting an expansive 12,500 square feet land area. 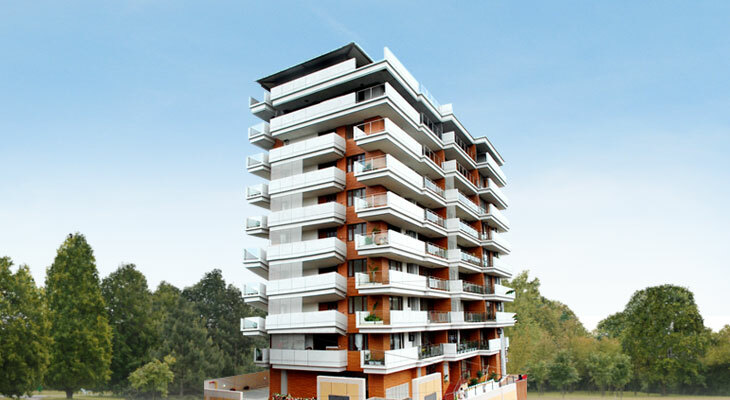 Sipani Grande’s exquisite features, designer fittings, best quality material and amenities of highest standards. Ready to Occupy, Ultra Luxury apartments at Koramangala.